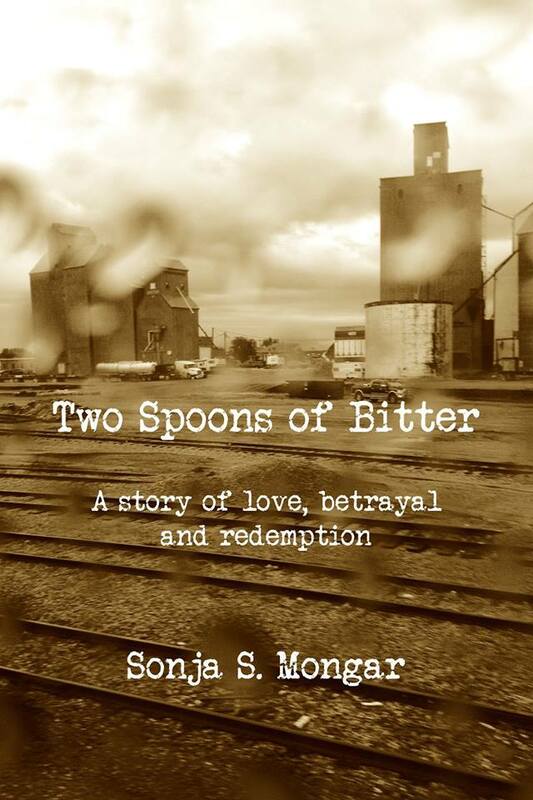 Your new book, Two Spoons of Bitter, was released last June, from where did you draw your inspiration for this book? In the early 1990s, I managed some grants for People Living With AIDS and AIDS prevention at the height of the AIDS crisis in a small conservative Southern city. I saw a lot of tragedy and discrimination in the agencies. I kept a diary. Originally I intended it to be a memoir- to give voice to the voiceless and expose the corruption of the agencies but I found that being the protagonist in my own story got in the way - plus other issues so I shifted to fiction - being a journalist and creative non fiction writer it was really difficult and it took almost 20 years to finally finish the story. I really benefitted from scrivener - I was able to write out all the scenes in separate chapter files and then could move them around - basically I wrote the book one scene at a time - since I started with a diary - I did have a map of sorts but by the time the characters came to life - they took it where they wanted to go. Scrivener will generate an synopsis outline - that was helpful as I was progressing because it was e asier to check for gaps. I think the right answer to the question for me is I see writing in two phases - there's the brainstorming stream of consciousness type of writing (non linear) and then there's the hammering it into shape - which is a lot more linear. Whether I intended to or not - it reached deep inside and was a sort of catharsis. So even though it was not my story - per se - so many elements of it reflected my emotional life. There was an antagonist - and I really intended him to remain that way - but he went and did his own thing and he ended up being one of my favorite characters. I actually did location scouting - as well as drew on my own experiences - I traveled on a train from Spokane to Chicago and went through the country side and towns that my protagonist came from. That I'm a writer. When I was a tenured professor - publish or perish - I couldn't write what I wanted to write. I was always "working" on something. I liken it to a surprise pregnancy and birth. I don't know how I made it from point A to B but there I was this May with this strange book in my hand with my name on it. I didn't think I was going to ever be there. Its completely changed my life - given me something new to care about since I retired. I didn't start writing until I was 42. I've already done a bunch of things - cattle feedlot secretary, cook for a railroad crew, service clerk, Girl Friday, bookkeeper, Temp, car auction driver, harmonica player, radio personality, magazine editor, professor, mom, grandma, hiw ay fruit peddler and so on. I don't think Im a person who can specialize - I like being a writing teacher with a book, or a writer who can teach, I often call myself a storyworker because I have worked in different mediums with stories - and helped people create their stories - but I think the next step would be podcasts and film. Yes it is about hope - that even when everything is going to hell and you lose your faith and you lose your confidence is what you know is true - in yourself - that you can overcome and get past it and come out the other side with new knowledge and a new way to see the world. "I love it when readers send photos of themselves reading my books."